INQUIRE ABOUT GROUP BOOKINGS for Stampede 2019 HERE! Thank you our event's team will be in touch! WANT A Semi-PRIVATE SPACE TO HOST YOUR DAYTIME EVENT? 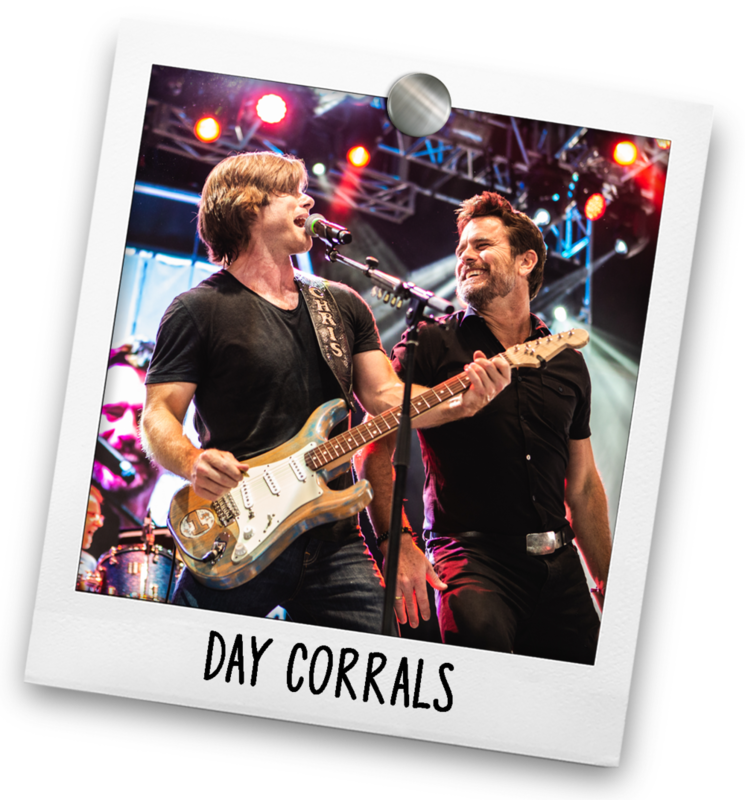 CORRALS ARE WHAT YOU’RE LOOKING FOR! BuilD YOUR OWN CUSTOM GENERAL ADMISSION PACKAGE! 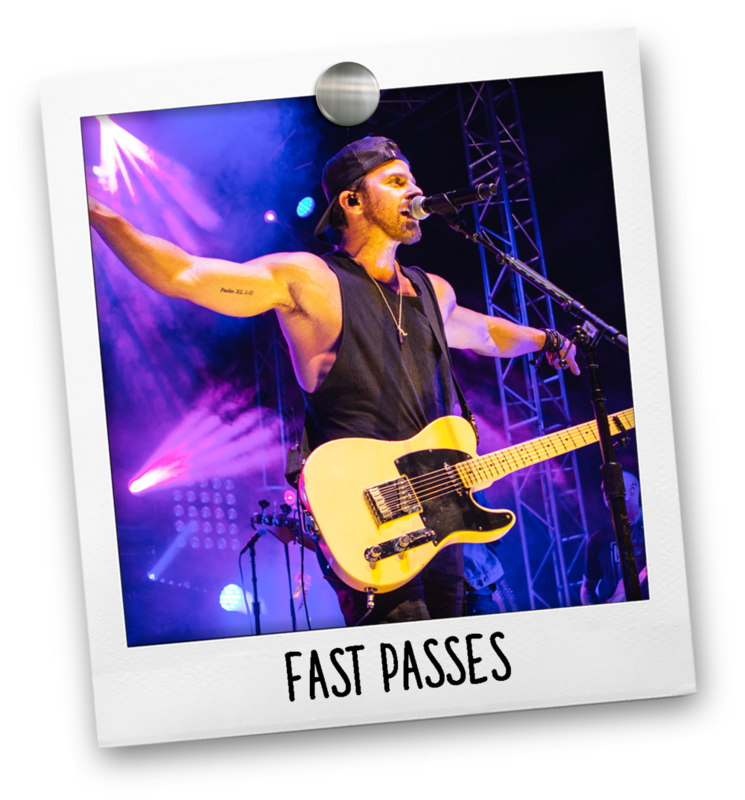 choose from VIp bottle service, concert admission or weekend skip-the-line fast passes!